Alfa Romeo has pulled down the shutters to quietly get on with the next wave of product development - but a Giulia Sportwagon is no longer part of the plan. 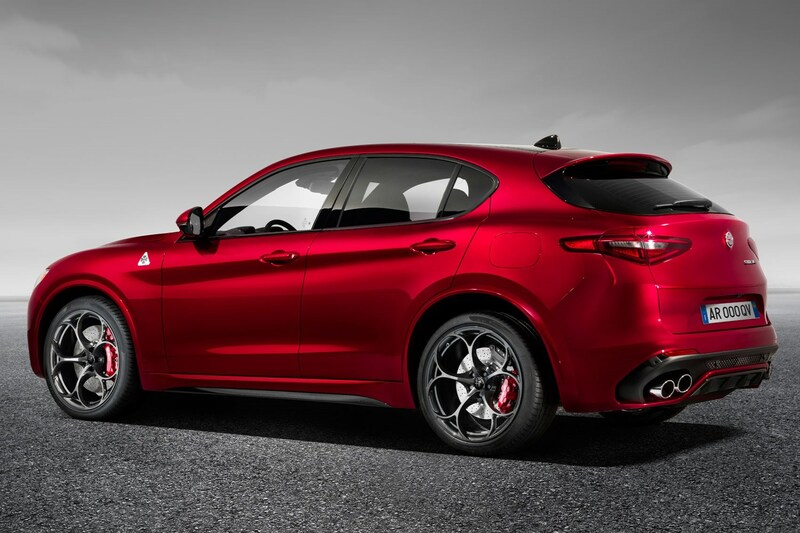 Alfa Romeo was relaunched with a grand plan in summer 2015, when FCA chief Sergio Marchionne announced a €5 billion investment to launch eight new Alfas by 2018. 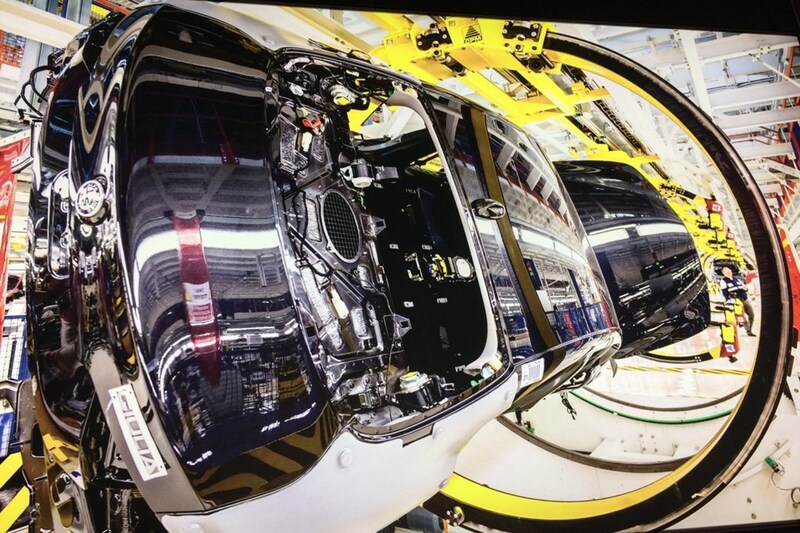 The ambition was to more than quadruple volume to 400,000 cars a year. 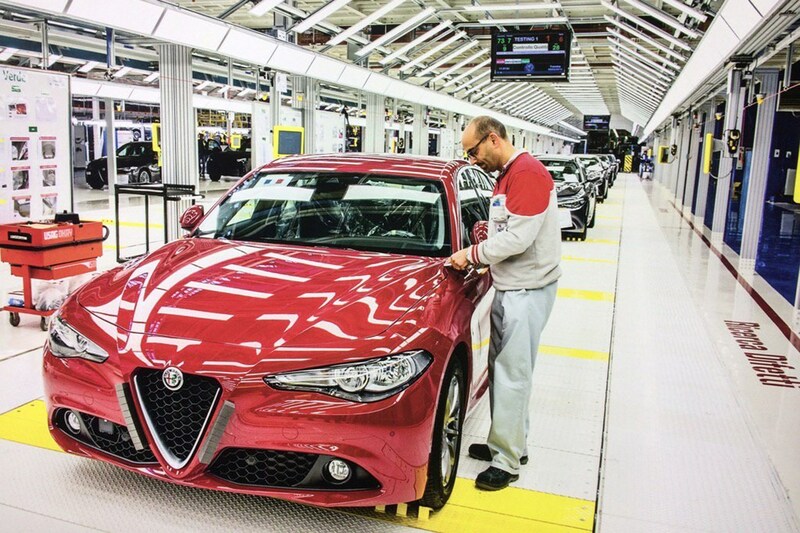 But by January 2016 the 'product cadence' (meaning timetable of introductions) was rescheduled over the period to 2020, partly due to a cooling of imports in China, the world's biggest market where Alfa is tipped to sell 80,000 of its production. 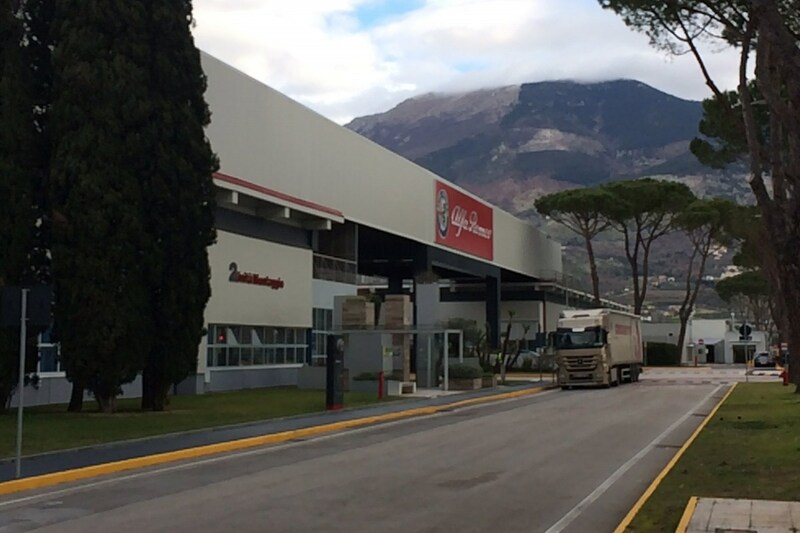 Today, CAR magazine will be among the first journalists to go inside Alfa's new Cassino plant [above], which started life in the 1970s building the Fiat 126, and peaked at around 250,000 units with the Fiat Stilo. It has been completely rebuilt to assemble the Giulia saloon and Stelvio 4x4 on one line, and the last of the old wave Alfas - the front-drive Giulietta hatch - on the second line. On its current shift set-up, the factory will make 1260 Alfas per day, helping bring the Stelvio to market in the next couple of months. The Giulia roll-out has reached more than 30 markets so far, including the critical North American one, worth 150,000 total brand sales by 2020, Alfa hopes.